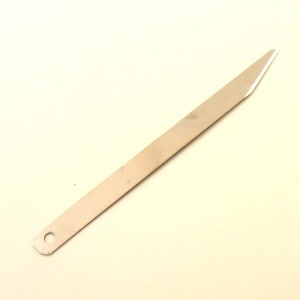 These clicker knife blades are made for use with a clicker knife handle. They're sturdy blades designed for hand cutting leather and not only do they stay sharp for a long time, but they can be resharpened using a sharpening stone or strop. These blades are sold individually. 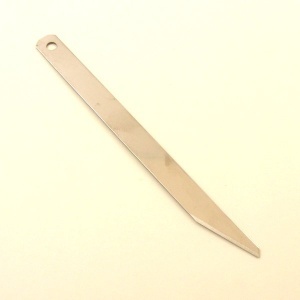 We also stock a curve style of clicker blade.